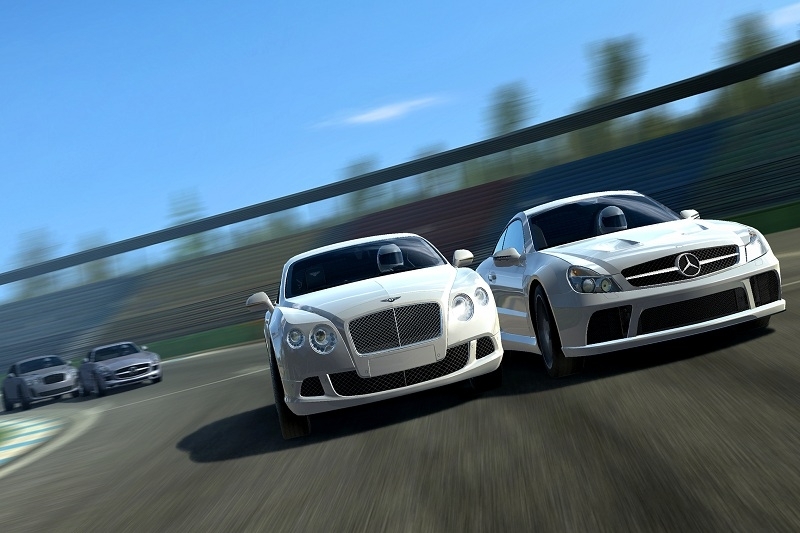 Real Racing 3, the premier racing game for mobile devices, has introduced a number of new features driven to create a more competitive and streamlined game play experience. The ‘Prestige’ update brings all-new features to the game including new cars, a Time Trial mode, as well as a cleaner user interface and updated career progression mechanic that improves competition. 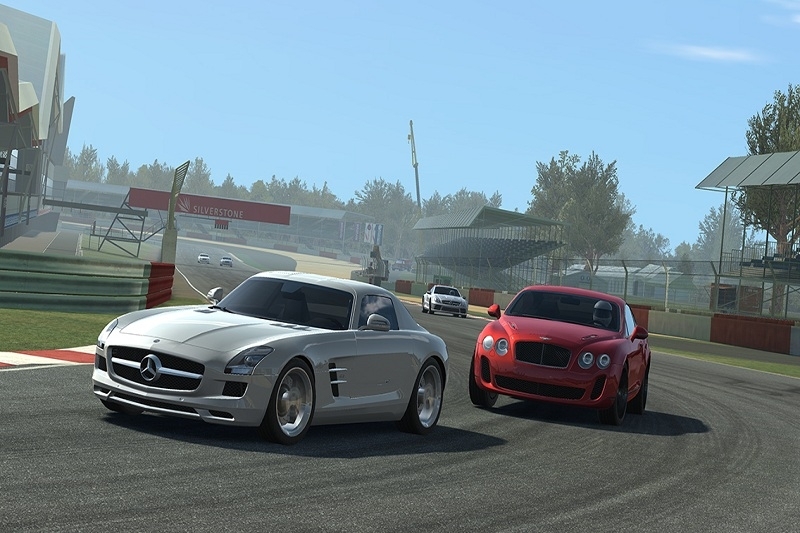 In addition, fans can now get behind the wheel of brand new cars from Mercedes-Benz and Bentley, as well as receive a Clean Race Bonus which rewards good drivers for making it through races unscathed. Time Trial Mode, the most requested feature by the game’s community, allows players to challenge themselves, their friends and the world as they move up the leader board. Based on user feedback, repairs have been removed and replaced with a Clean Race Bonus, focusing the game on rewarding good driving instead of punishing the ones who can’t drive. Players will now also receive a daily bonus for the first race of each day and have the opportunity to earn bigger bonuses for consecutive days of play. With the new Career system, players will enjoy a clear linear path along with player matching for races which improves competition. The player goal is even more focused – get the fastest and most powerful cars in the world and become the best racer among your friends. With 1.7 billion races completed to date and 16 million races completed each day, fans continue to enjoy Real Racing 3, where there are now more than 55 cars and 1000+ events available to play.